Tis the season for gifting. As fun as shopping and creating gifts can be, often times finding the perfect gift for everyone on your list can be difficult. 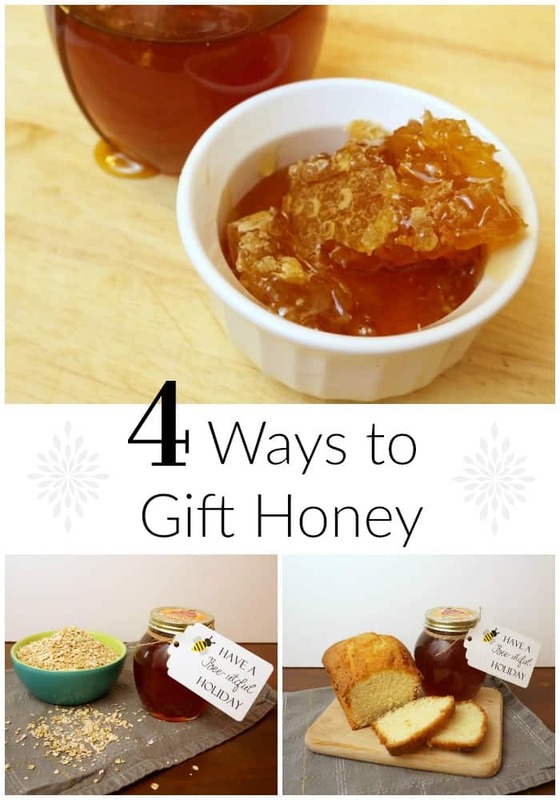 I have you covered, today I am sharing fun and easy ways you can gift honey for the holidays to four different people on your list. These are gifts they probably won’t get anywhere else, and will sincerely enjoy. 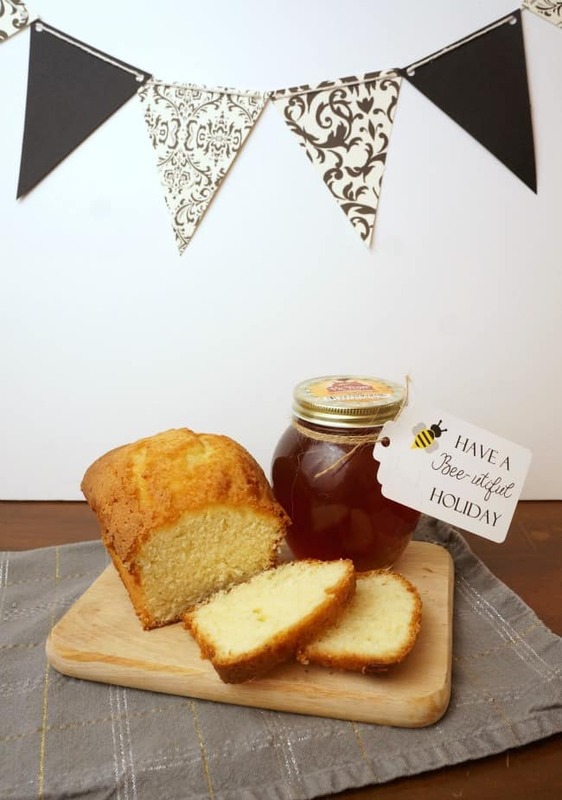 Be sure to read all the way through, I have some great tips for not only gifting and enjoying the honey, but the comb too! Honey, you’d be hard-pressed to find someone who doesn’t enjoy it. 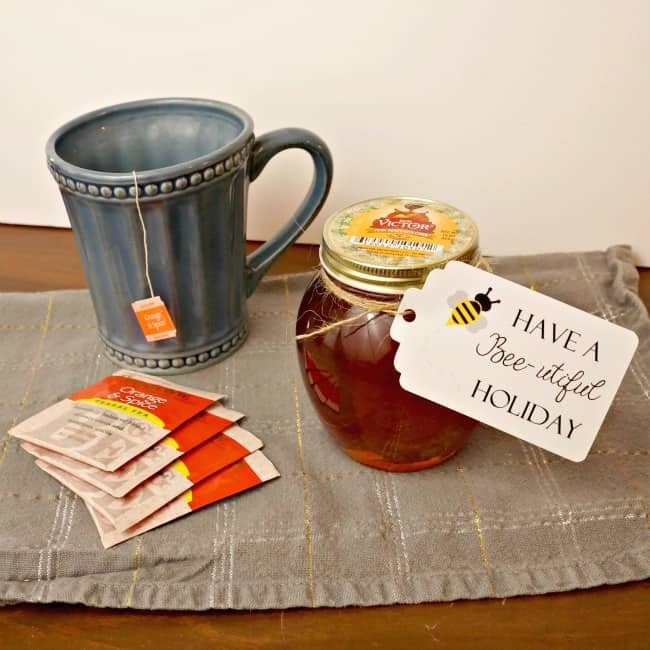 I sip a cup of tea every night with a bit of honey, but there are so many more ways you can use this sweet treat. 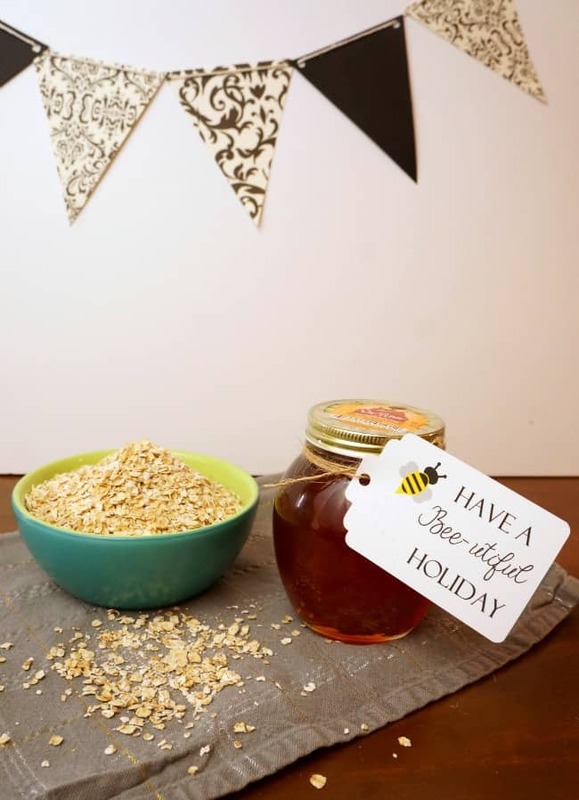 Why not wrap up a jar of honey and pair it with something special this holiday. A tried and true way to enjoy honey. Pair her favorite tea with a jar of Don Victor honey. 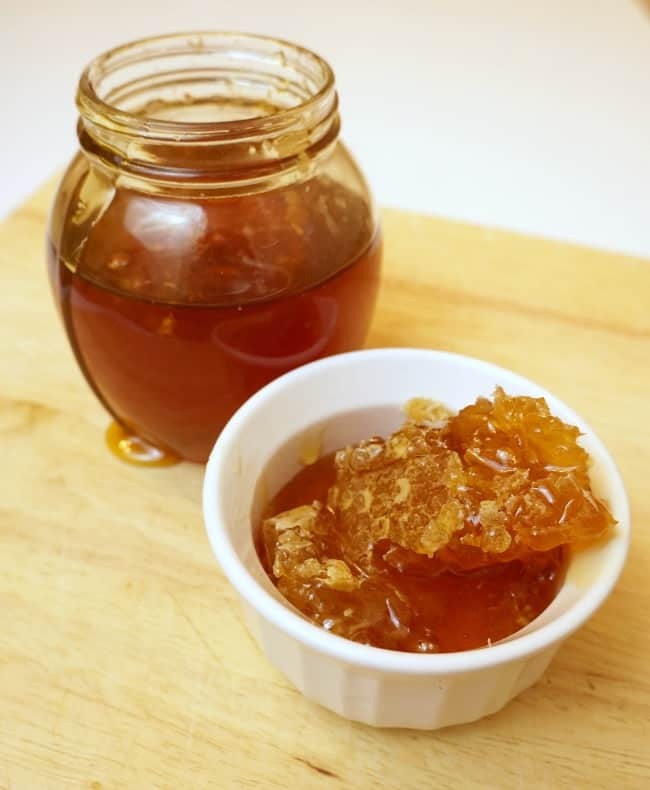 This raw, filtered, and unprocessed honey is a treat that she will enjoy in the evening. Most moms need a little me time and this will help her relax and unwind at the end of the day. Pair honey with crunchy crackers and soft brie in this gift. Your friend who throws fabulous parties will love this combination. When you gift Don Victor honey she will be able to use the honeycomb inside when putting out this appetizer. Be sure to add a note on the back of a cute tag so she knows just how to serve and enjoy the honeycomb. Sweet honey goes so well with just about any warm bread. For this gift you can use a biscuits, english muffins, crusty bread, or a tart lemon bread as I did here. Wrap this up for a family so they can enjoy bread and honey together for breakfast or even dessert. You see her bright and early every morning, why not gift her the perfect breakfast. Bag some of your favorite oatmeal, include dried fruit and nuts too. A drizzle of honey and a few pieces of honeycomb on warm oatmeal is the perfect way to start your day. 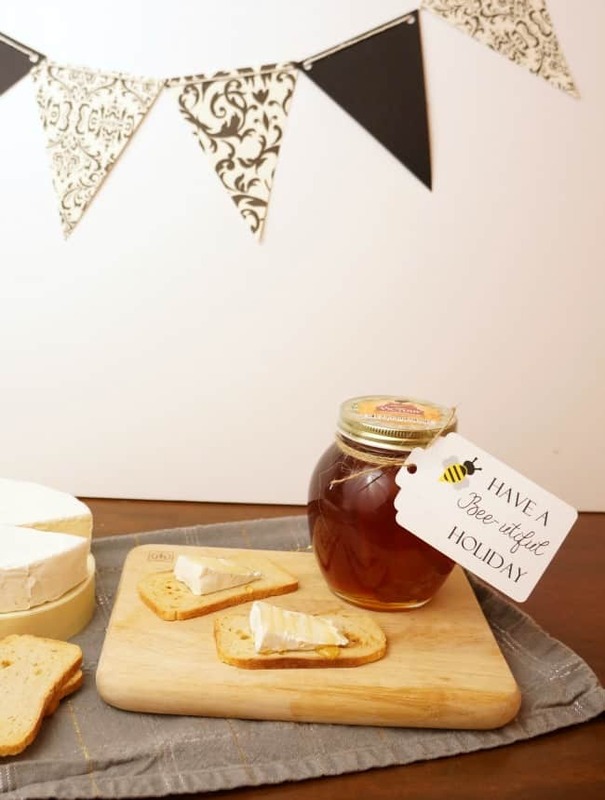 Include a bee themed tag on each of these gifts to make them a little more personal. On the back be sure to add a few tips for enjoying their honey. Don Victor honey comes in this beautiful globe jar and can be purchased at Walmart in the Hispanic Aisle near the baking items. I picked up my honey and all the other gift items at Walmart, a one-stop shop for easy and unique holiday shopping. I told you I would share how you can not only enjoy the honey but the comb too! Get ready, and be sure to try it before you gift all your honey, you won’t be able to get enough of this. Each jar of Don Victor honey comes with a piece of comb honey inside. This is pure untouched honey in its original form. Break off a piece and add it to whatever you are eating. You can break or mash it up a bit to release the honey. The comb does not melt, but it will soften and the entire piece can be eaten. For a little treat you can break off a piece of honeycomb and eat it on its own. Break it up in your mouth and taste that delicious pure honey, such a good snack! Keep a jar of Don Victor honey on your counter and use it often, you are bound to find new ways to enjoy it. Now that you are armed with ideas, get shopping! If you need more honey inspiration check out Don Victor honey on Facebook. What are your unique gift giving ideas for this holiday season? I’d love to hear about them! Thank you for the fun gift ideas!